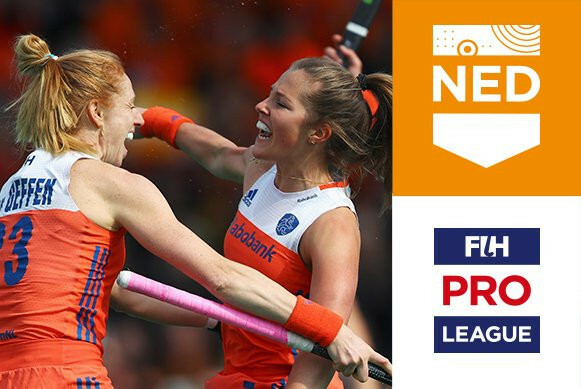 A late strike from Freeke Moes propelled The Netherlands back to the top of the women's International Hockey Federation Pro League standings as the world champions beat China 2-1 in Changzhou. Olympic champions Argentina claimed their first win of the men's International Hockey Federation (FIH) Pro League as they fought back to beat The Netherlands in Buenos Aires. The Netherlands produced a stunning comeback before overcoming hosts Australia in the shoot-out in a thrilling men's International Hockey Federation Pro League match in Melbourne. 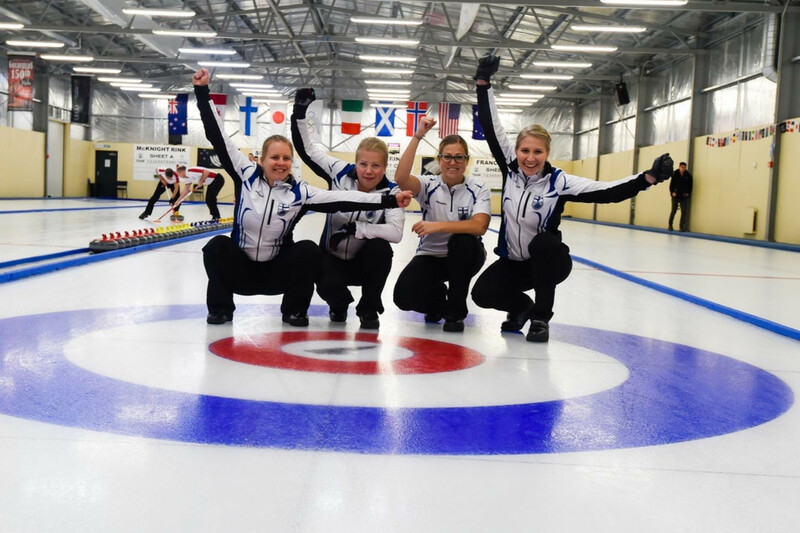 Finland's women and The Netherlands' men became the last two teams to qualify for this year's World Curling Championships following wins in today's second play-off session at the inaugural World Qualification Event in Naseby in New Zealand. Belgium and The Netherlands claimed the last two quarter-final places at the International Hockey Federation (FIH) Men’s World Cup in Bhubaneswar today as they earned respective 5-0 cross-over play-off wins against Pakistan and Canada. 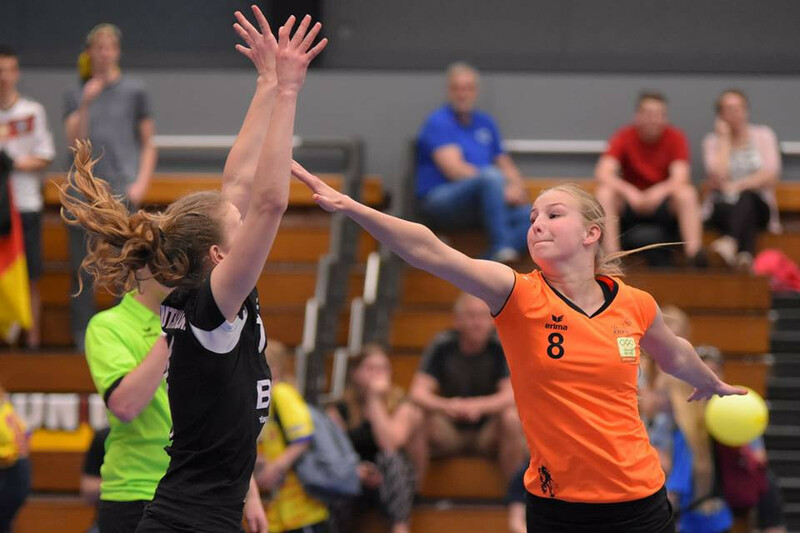 The Netherlands surged into the final of the International Hockey Federation (FIH) Women's Champions Trophy with a resounding victory over Olympic gold medallists Britain in China. World number one side The Netherlands defeated Australia at the International Hockey Federation (FIH) Women's Hockey Champions Trophy to remain unbeaten at the tournament in China. 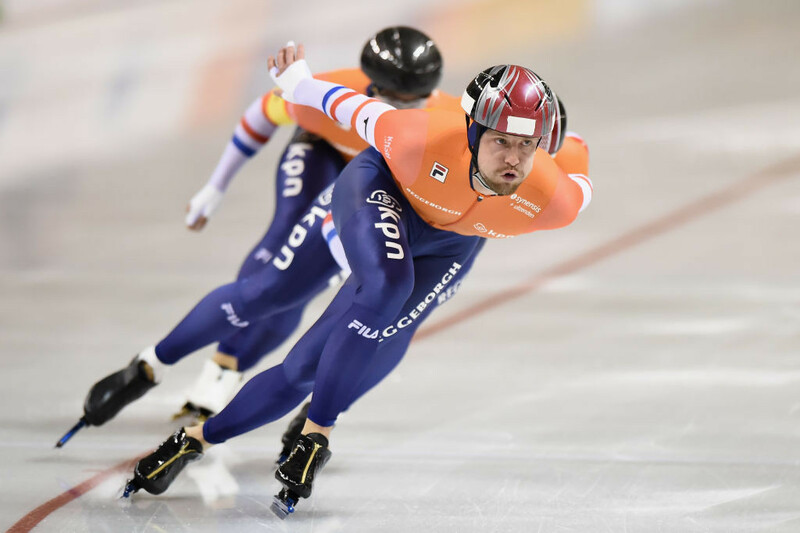 The Netherlands won three golds on the final day of the International Skating Union Speed Skating World Cup in the Japanese city of Obihiro after drawing a blank in the previous days of the competition.